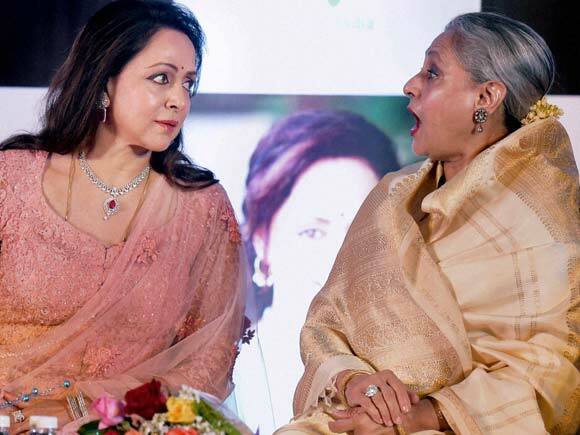 I've been a dancer, an actress but today I can't believe as a singer I am in front of you, which I never thought of," Malini said. 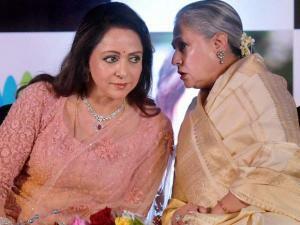 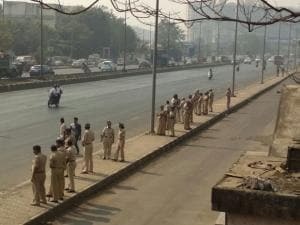 Jaya was saying Hema ji works so much, we don't work at all. 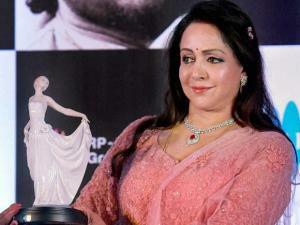 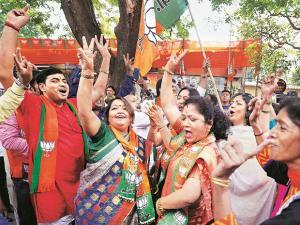 She is in politics, goes to the Parliament, does dance, now she's singing too. 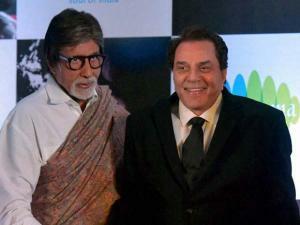 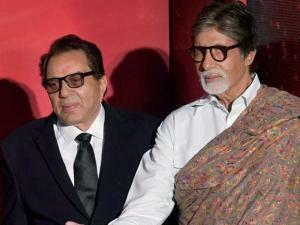 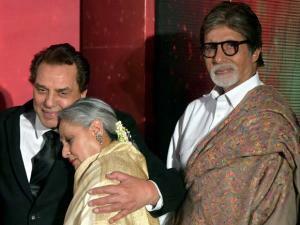 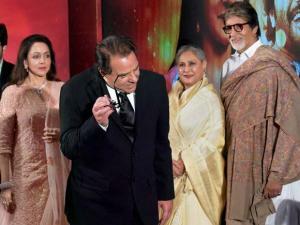 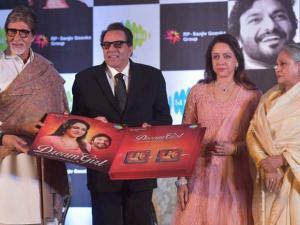 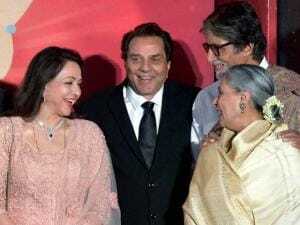 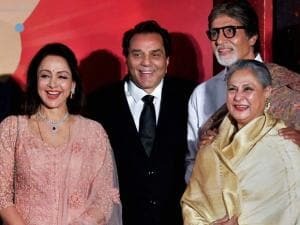 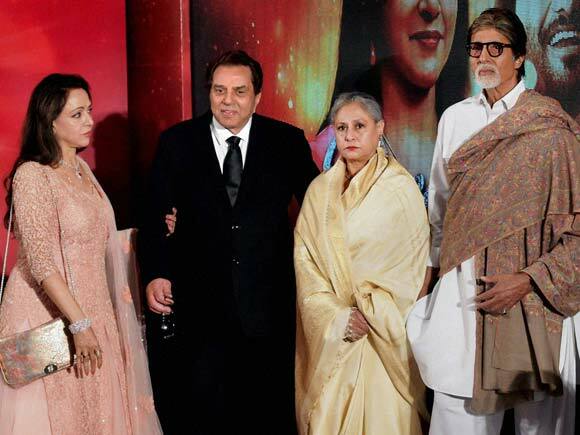 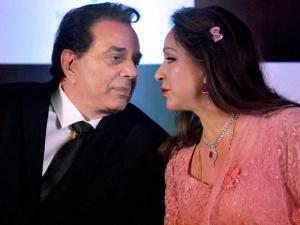 Dharmendra recited a poem written by him and congratulated her on the launch.